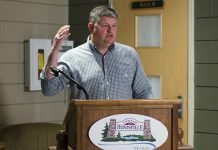 The Ontario SPCA and Humane Society has launched an advocacy campaign encouraging members of the public to get involved in helping to shape the future of provincial animal welfare legislation. Through Change for Animals, the Ontario SPCA’s new advocacy campaign, everyone can become a champion for animals by completing a short survey to share their thoughts on what the future of animal welfare in Ontario should look like. 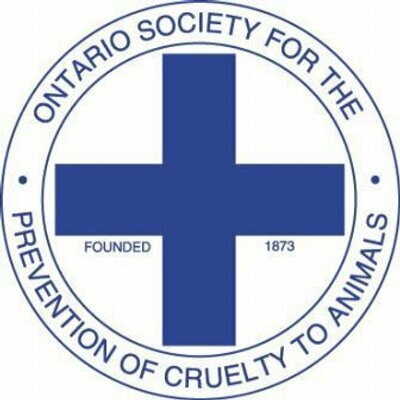 The Ontario SPCA has established a task force to develop ‎new provincial animal welfare legislation that reflects the need for both greater protection and social justice for animals. This work will set the stage for new legislation, including stronger regulations prohibiting the use of animals in entertainment, providing for the protection of pets and farm animals and establishing their status as sentient beings under the law. 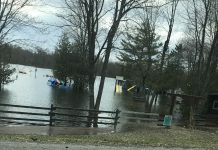 Through Change for Animals, the Ontario SPCA is also encouraging people to contact their local MPP to let them know animal welfare must be a priority. A template letter makes that communication quick and easy.